Alicia Silverstone isn’t the only one who thinks that conventional down is for the birds. An animated short from Patagonia will make you question what the pluck’s going on in the outerwear industry. 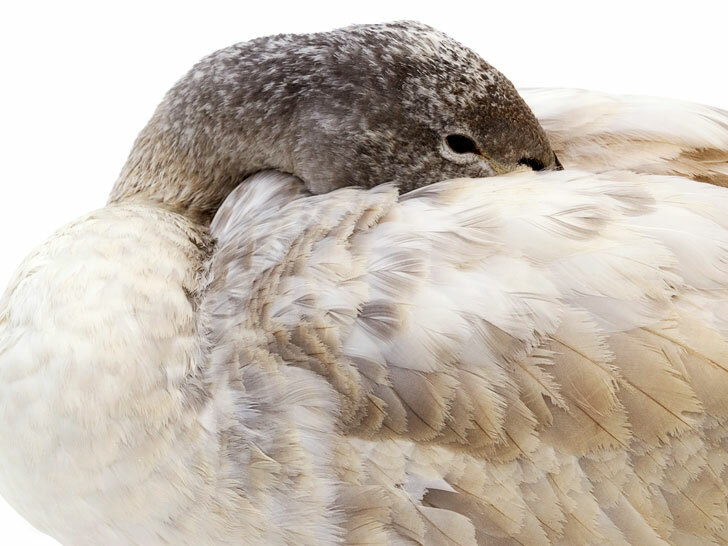 While down offers the lightest-weight and most efficient insulation commercially available, the process of extracting duck or goose feathers isn’t always humane. The video, which follows a puffer-clad goose on a Grim Reaper-led tour of the down supply chain, reveals that most down comes from birds that have been live-plucked or force-fed for the production of foie-gras. Patagonia says it wants no part in this sinister business. From this fall onward, the apparel label’s down products will contain only 100 percent traceable, cruelty-free down that’s harvested as a byproduct of the meat industry. Seven years in the making, the internally developed standard provides the “highest assurance of animal welfare in the apparel industry,” it adds. Patagonia isn’t the only company that wants to make down sourcing more transparent. The North Face has also developed its own Responsible Down Standard, which it says it will “gift” to the nonprofit Textile Exchange to distribute and update as it sees fit. This week, Sweden’s Fjällräven unveiled the Fjällräven Down Promise, which guarantees that all its down products comprise only “ethically produced down of the highest quality” from geese that are bred primarily for food. Alicia Silverstone isn't the only one who thinks that conventional down is for the birds. An animated short from Patagonia will make you question what the pluck's going on in the outerwear industry. While down offers the lightest-weight and most efficient insulation commercially available, the process of extracting duck or goose feathers isn�t always humane. The video, which follows a puffer-clad goose on a Grim Reaper-led tour of the down supply chain, reveals that most down comes from birds that have been live-plucked or force-fed for the production of foie-gras.